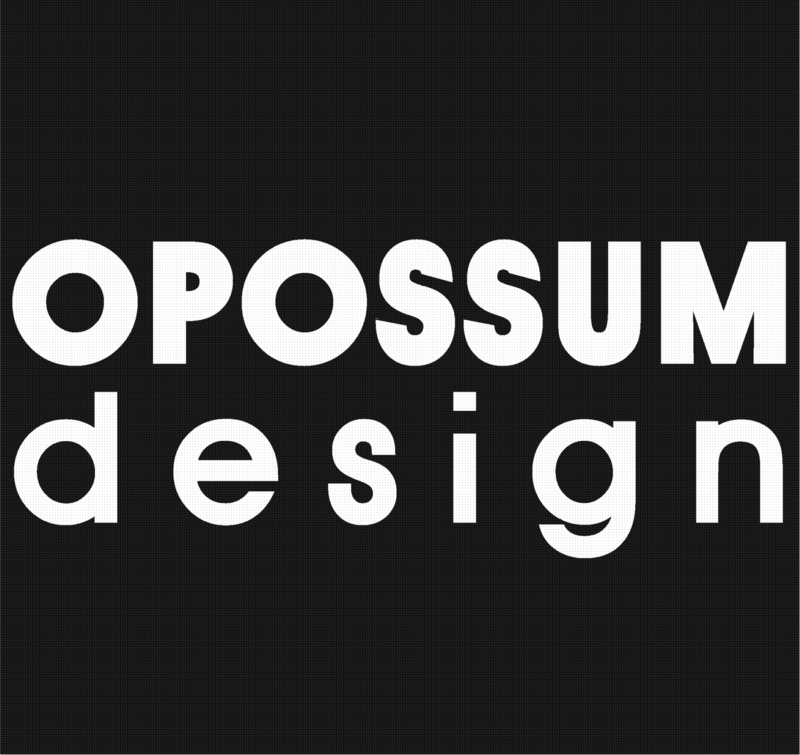 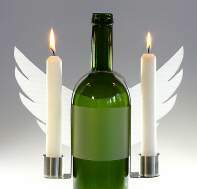 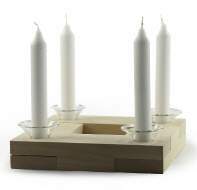 Change the design as you want, build an reduced Advent wreath or a candle holder. 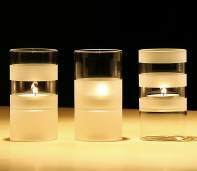 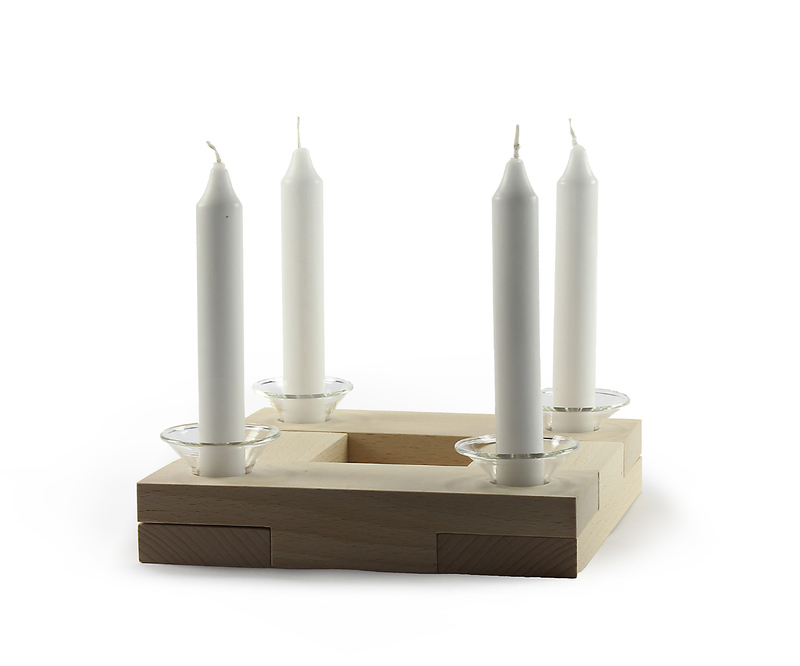 if in a single version or straight line -this candle holder can be changed to different situations, shall encourage playing. The name of the product: Friedrich Fröbel the inventor of kindergardens was born 1782 only 20 km away from our village. 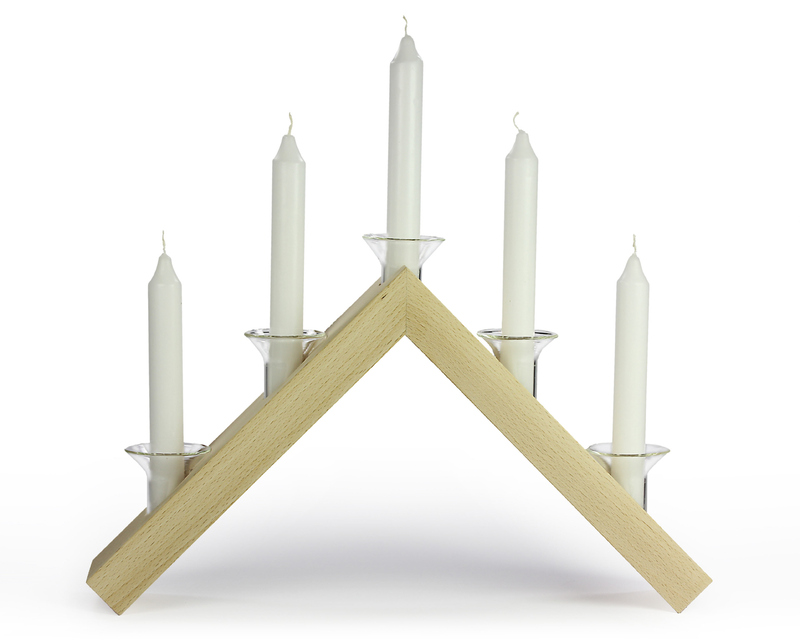 He is famous also for wood toys in strong designs. 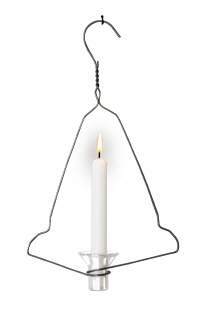 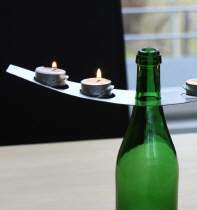 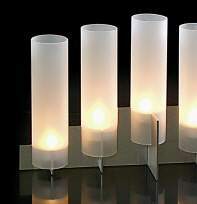 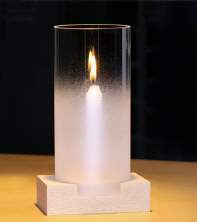 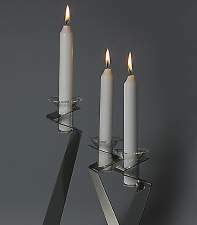 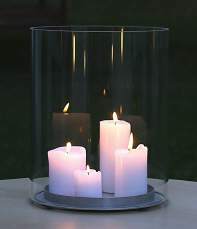 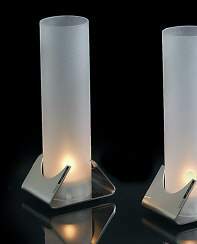 a modern candle holder in the tradition of the Erzgebirgs mountains.